Give the gift of clean, safe water in a whole new way. 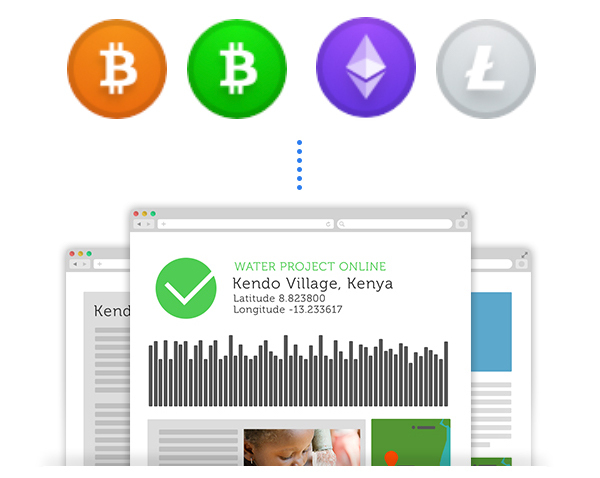 The Water Project is proud to be among the very first charities to accept cryptocurrency. For over four years, we've helped folks like you exchange your 'coins' for clean water! 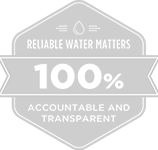 Over 100 water projects have been funded in part by these donations, allowing us to continue our bold initiative of transparency and water project reliability. "The Water Promise" initiative combines high tech monitoring and local repair teams to help ensure that safe water isn't just provided... but that it's also reliable over time. 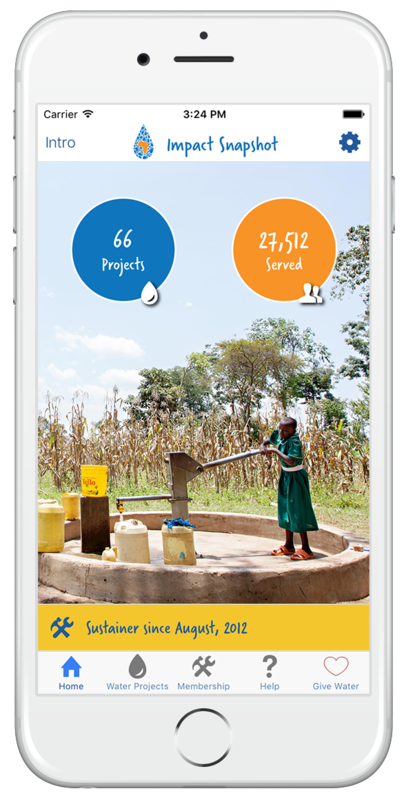 Smart-phone collected data from our water points in Africa are posted online and in real-time for all to see - when things break and every day that water flows! Women and girls especially bear the burden of walking miles at a time to gather water from streams and ponds - full of water-borne disease that is making them and their families sick. Hold the beautiful impact of your generosity in your hands! Our goal is to bring you closer to the good you support. 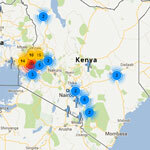 And now, every project you support and every community you help is at your fingertips. Our newest tool to connect you, your giving and the people you serve is now available in the App Store. See ALL the good that our cryptocurrency Donors have funded to date! The Water Project is unlocking human potential by providing sustainable water projects to communities in sub-Saharan Africa who suffer needlessly from a lack of access to clean water and proper sanitation. Access to water unlocks potential. It removes obstacles that hinder a community from growing itself out of poverty. Please retain all receipts for tax purposes. All donations FINAL.